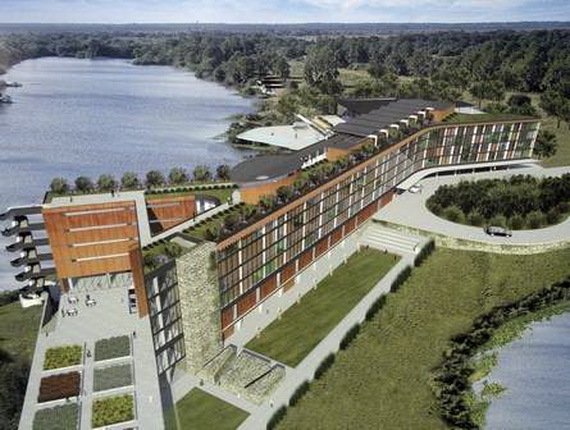 This 216-room resort in Polk County, Fla., was not built in an existing tourist vacation destination. 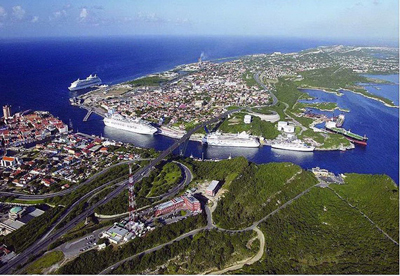 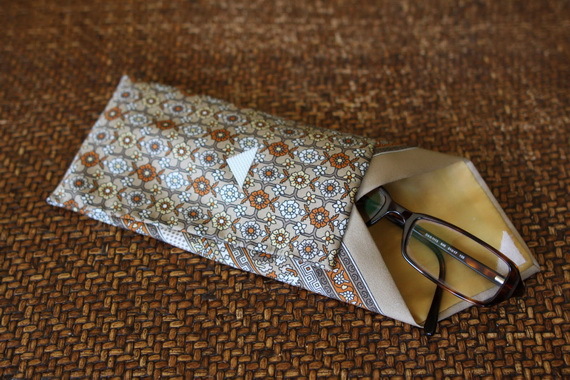 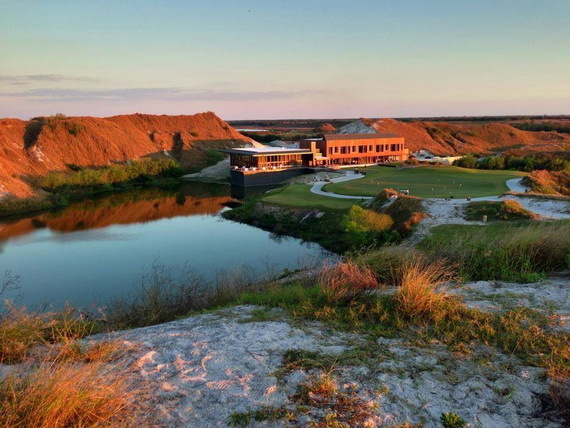 Rather, it was built on a former phosphate mining site. 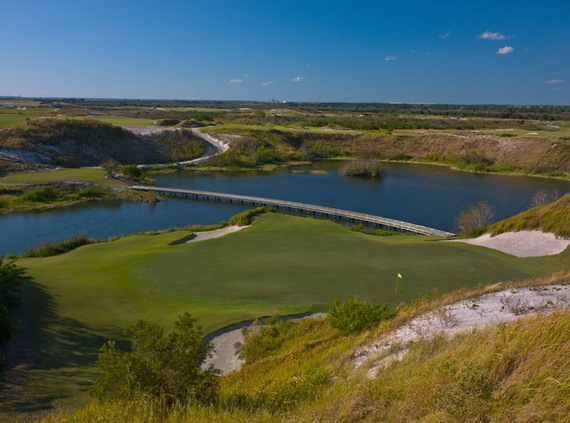 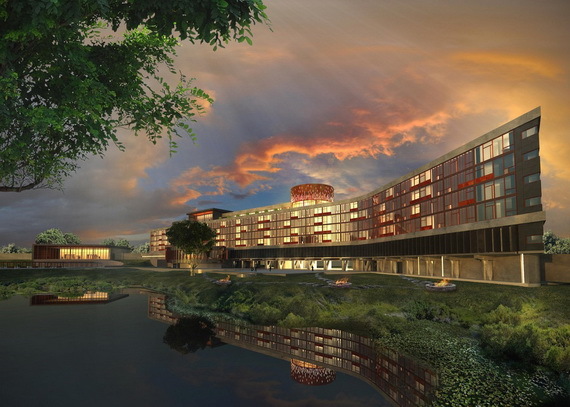 The 16,000 acre property located between Orlando and Tampa was owned and operated by The Mosaic Company (Streamsong’s parent company) for over 50 years. 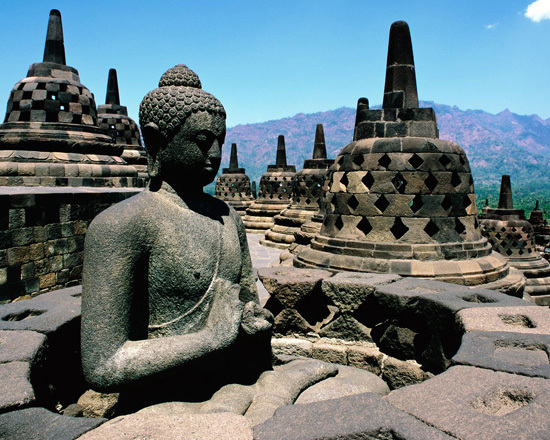 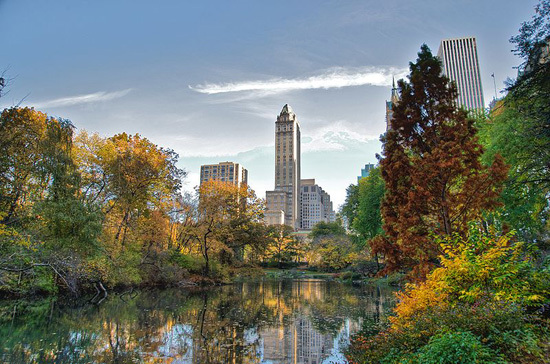 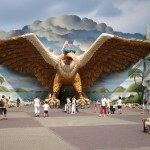 The area was turned from a serene, peaceful, quiet environment into one of the largest tourist destinations in the world. 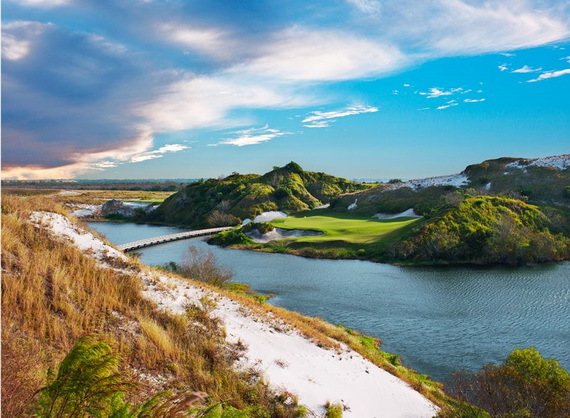 With the drastic elevation site changes; Florida has become an amazing escape vacation waiting for you, from the routine craziness of life to a no people noise; no traffic, stars on a pitch black night with no lights, just the sounds of nature making each moment unforgettable. 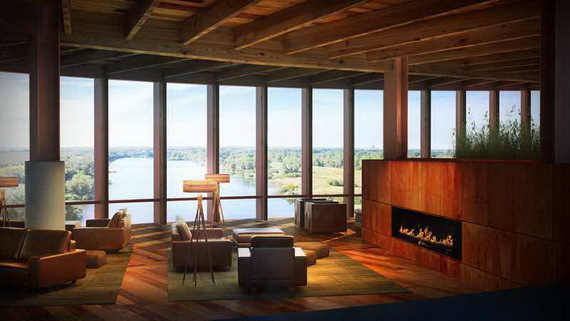 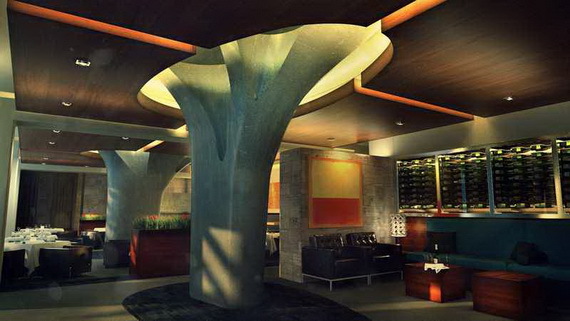 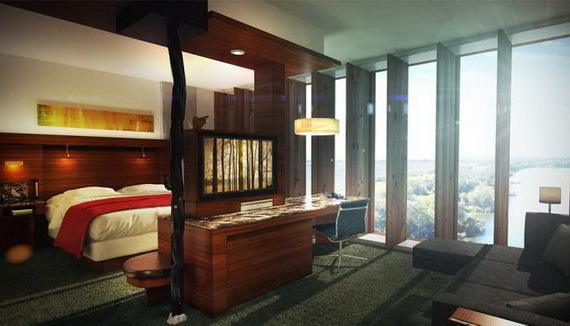 The 216-room Lodge took the design cues from the serene natural environment, creating an exclusive. 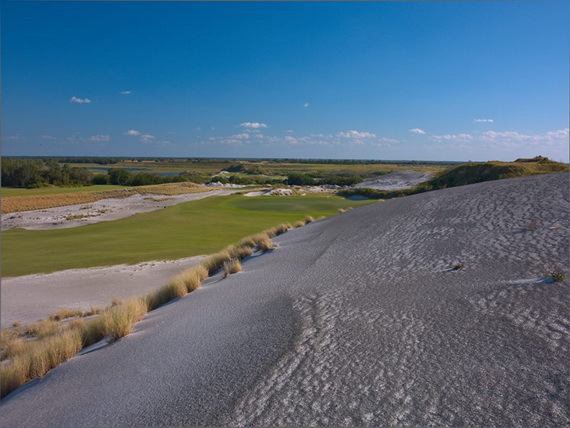 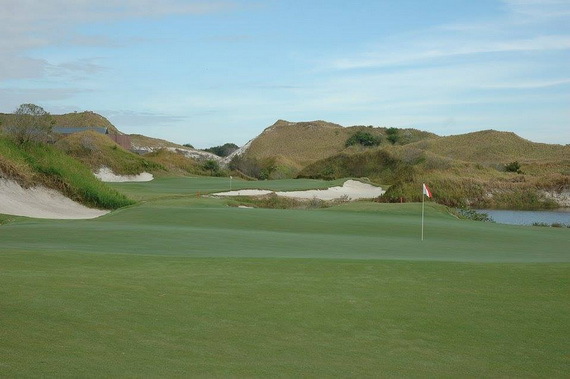 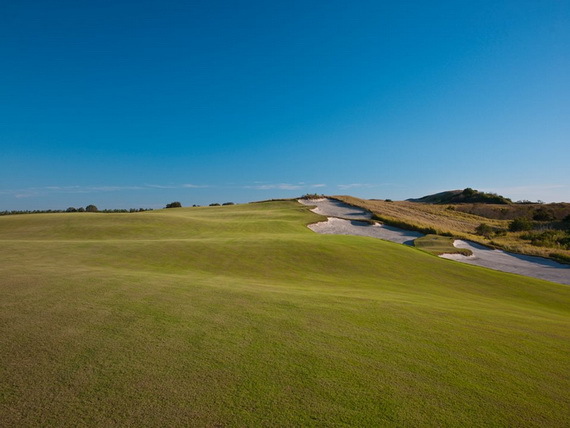 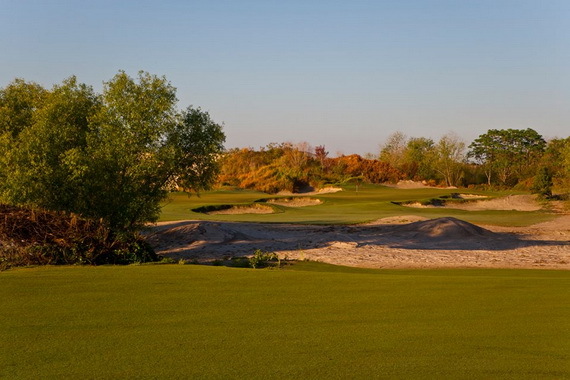 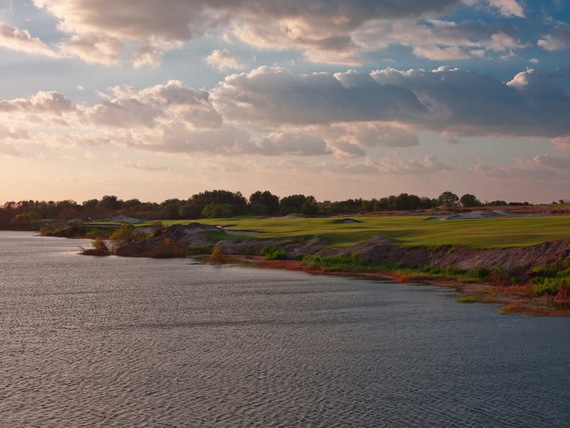 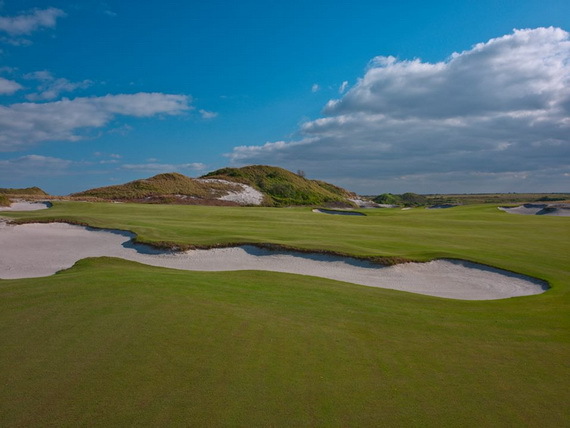 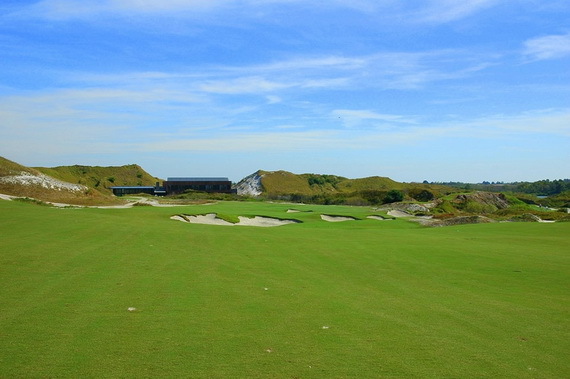 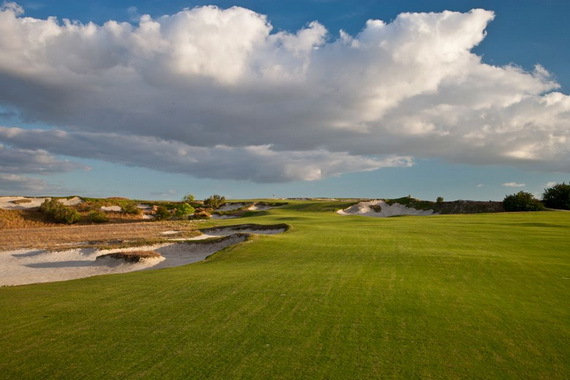 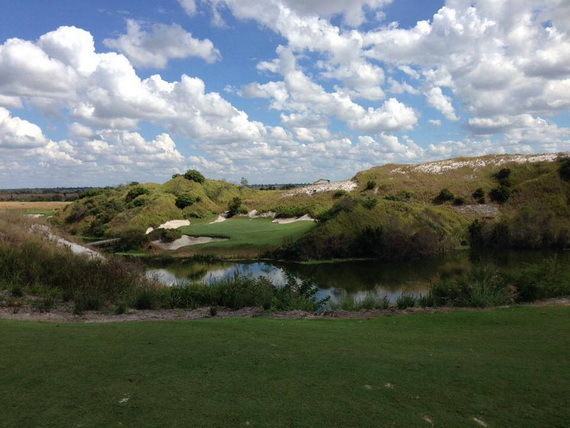 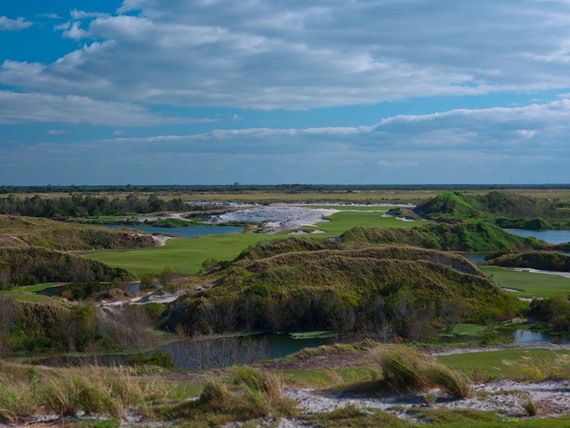 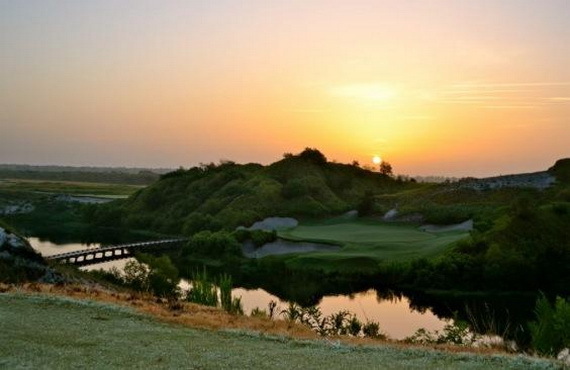 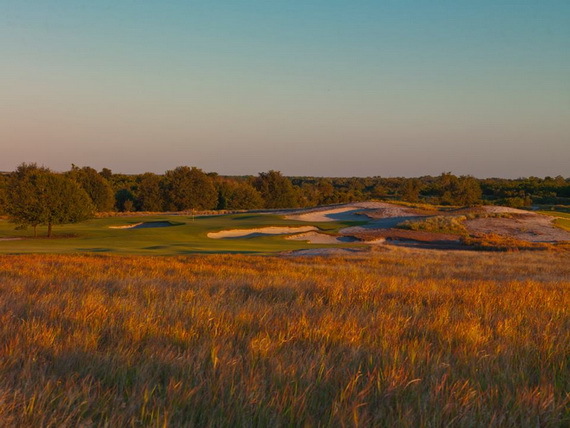 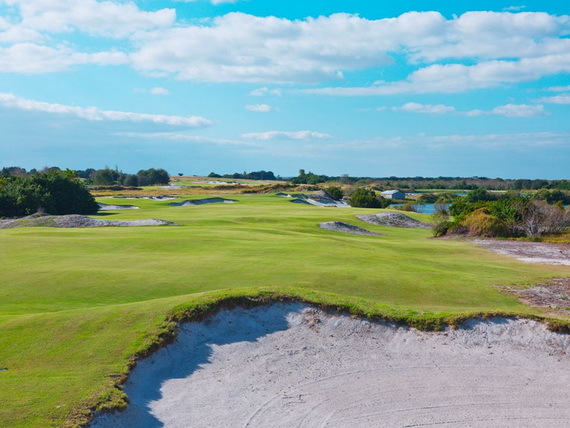 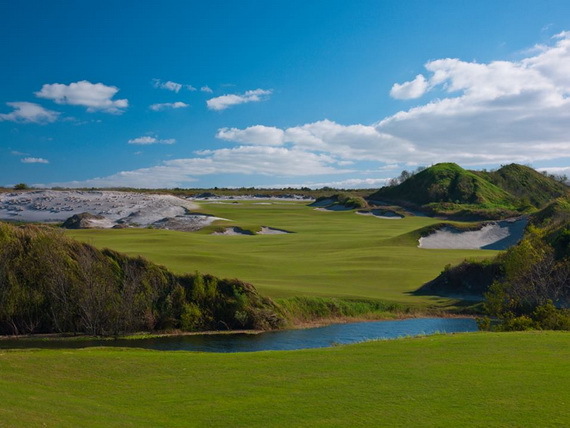 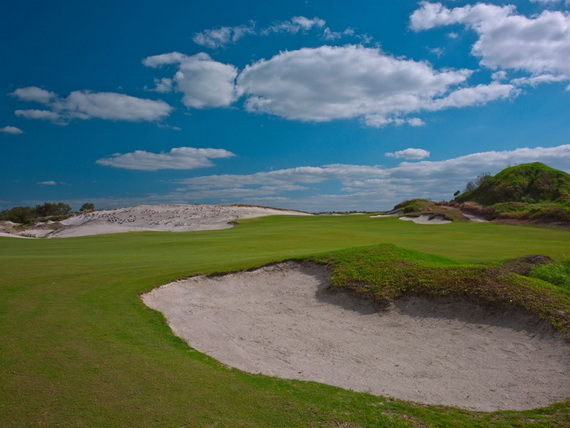 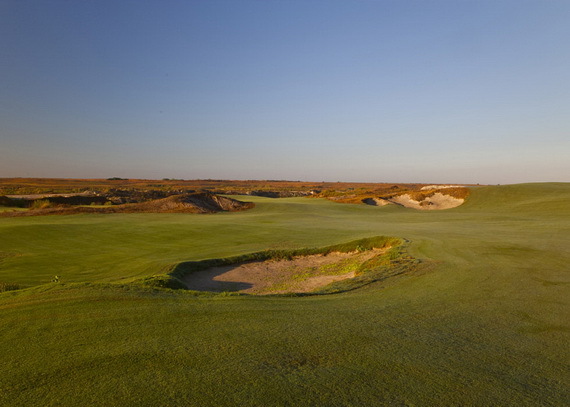 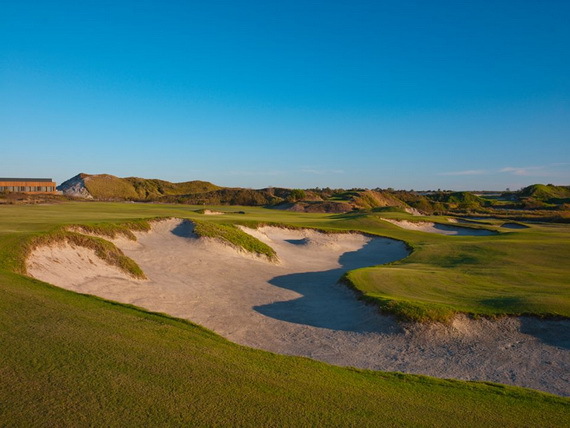 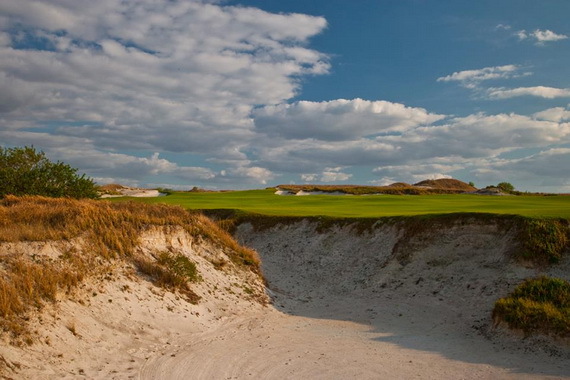 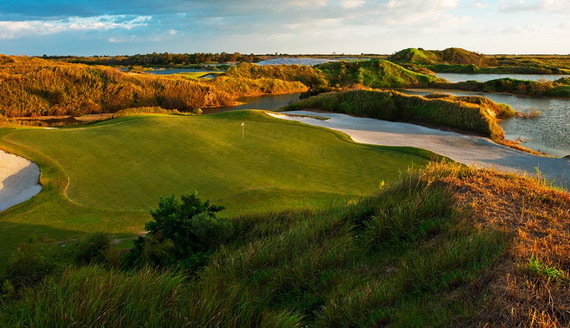 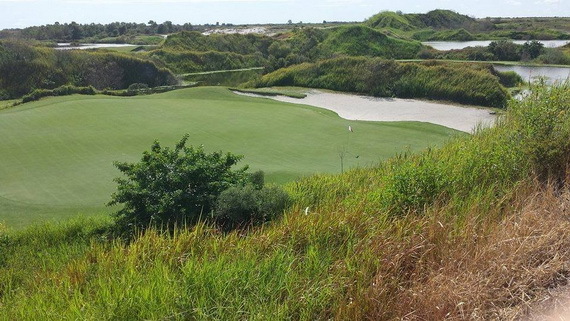 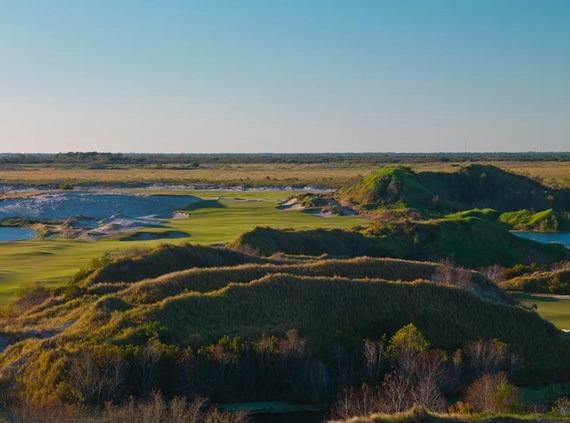 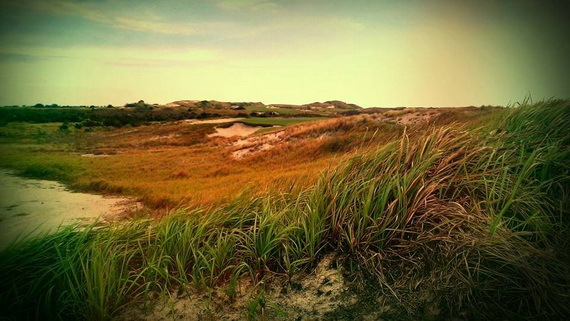 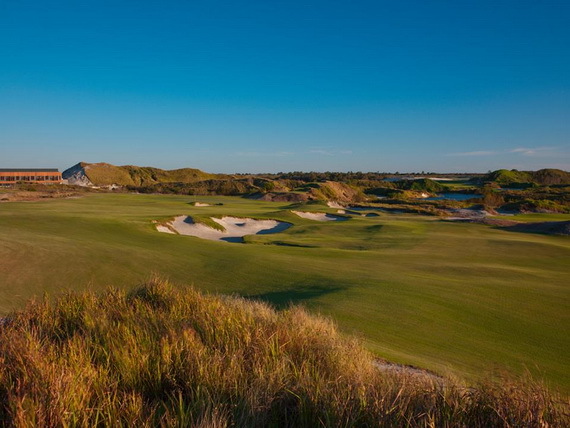 While The resort’s two golf courses of 36-hole golf layout designed by golf industry’s leading architects – Tom Doak’s Renaissance Design (Streamsong Blue) and Bill Coore & Ben Crenshaw (Streamsong Red) makes for a novel golf game. 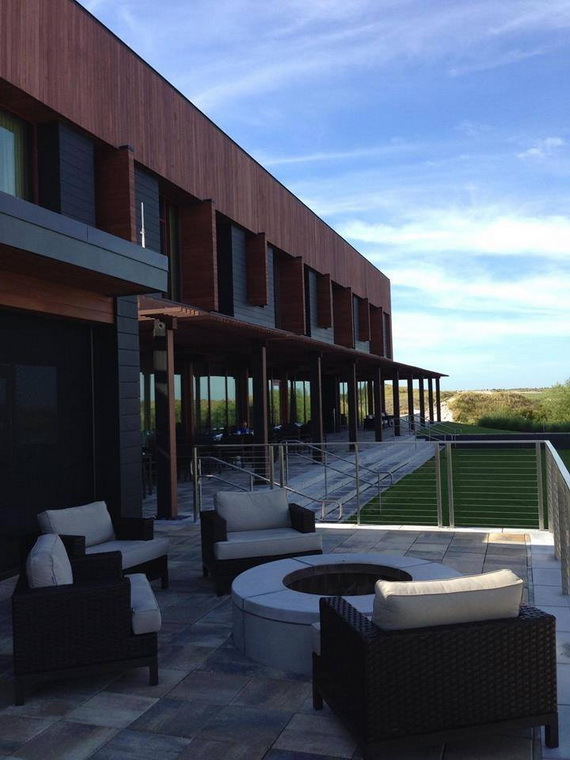 The two award-winning golf courses and a clubhouse have been opened in 2013, but the new lodge is running. 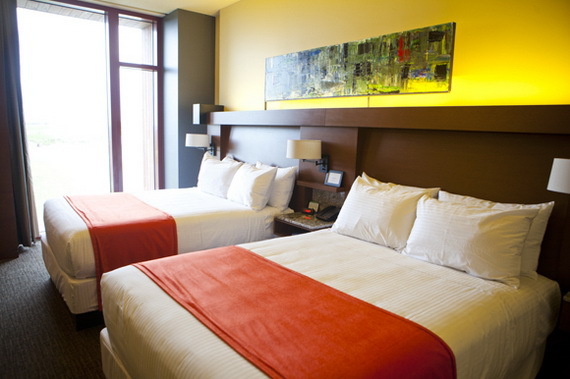 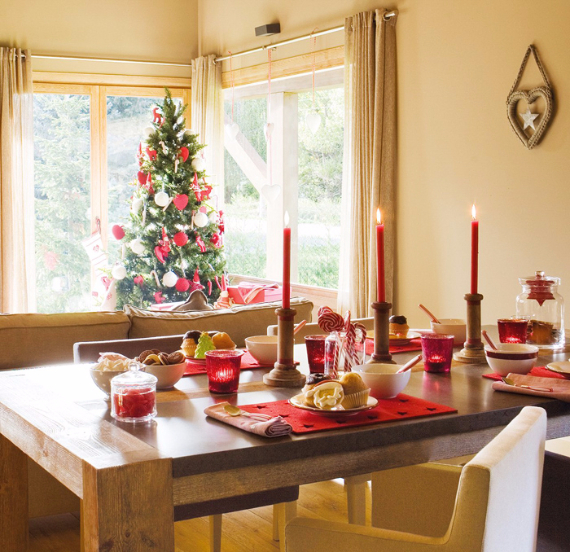 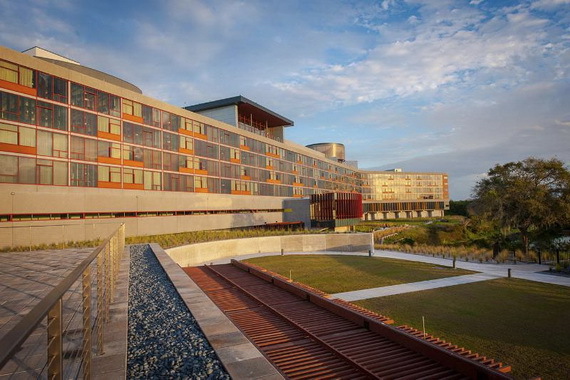 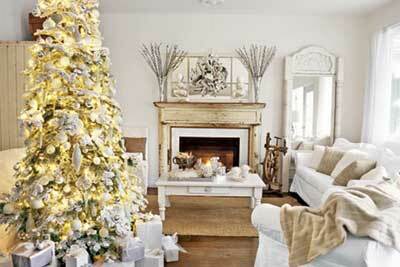 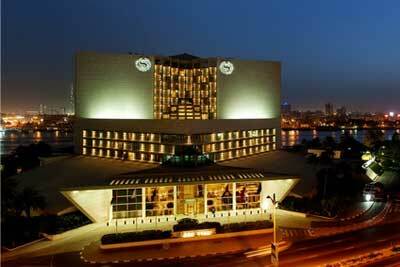 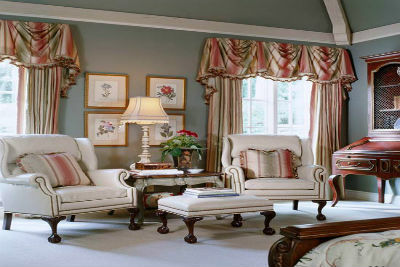 It features 216 guestrooms and suites, a spa and four restaurants. 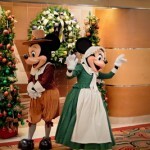 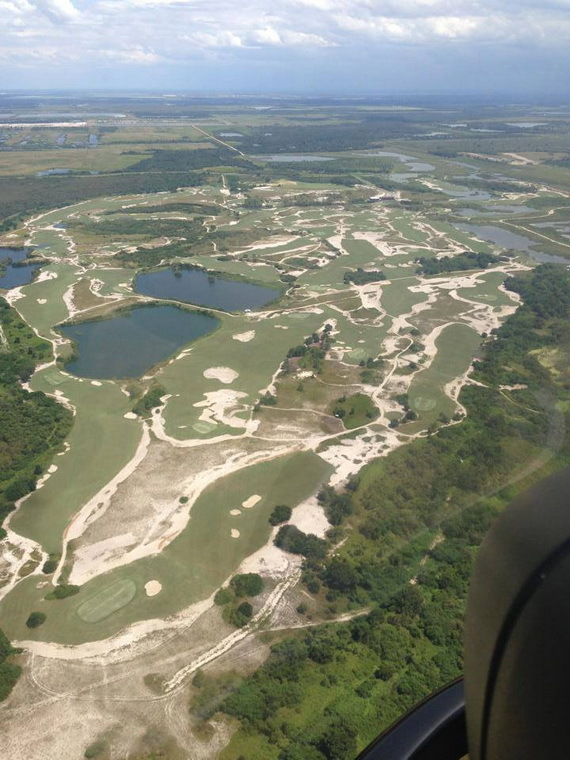 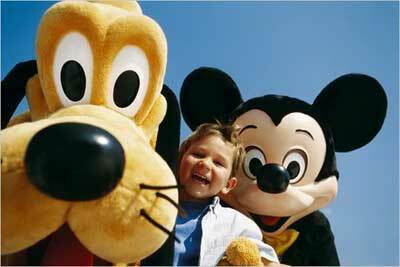 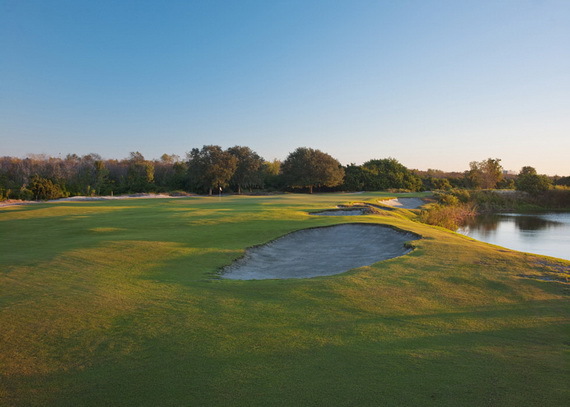 Golfers can travel with their families and make a vacation out of their pilgrimage to inland Florida. 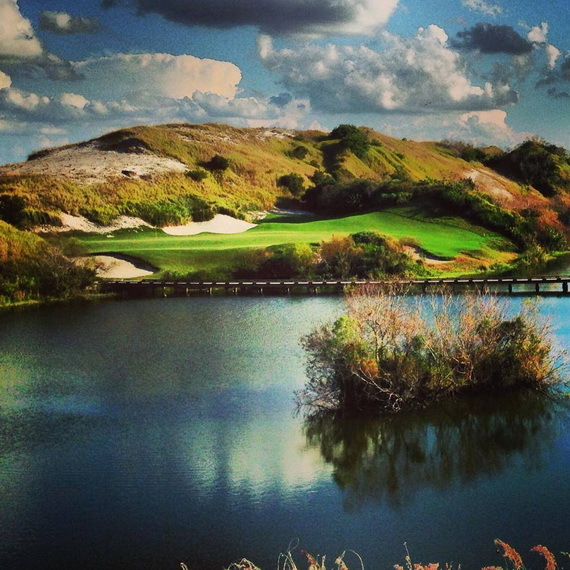 Beyond golf, activities at the resort play off the natural setting including taking a guided excursions on the property’s prolific bass fishing lakes, jogging + hiking trails , bird-watching, wildlife along a tranquil nature trails ,sitting by the pool, clay shooting or visit Streamsong’s heritage area for a local history lesson. 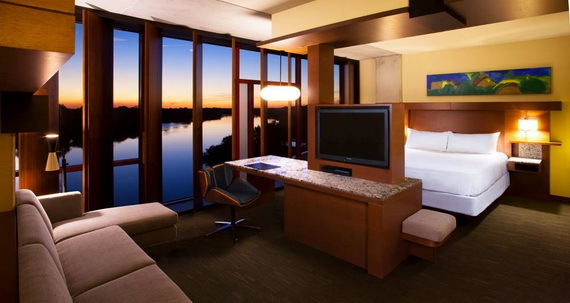 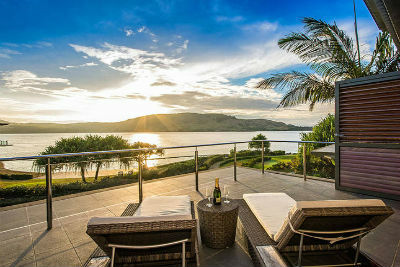 There’s beauty to be certain since most of the spacious rooms and suites look onto water features through floor-to-ceiling windows and if you’re looking to get away from it all, this may be the place for you. 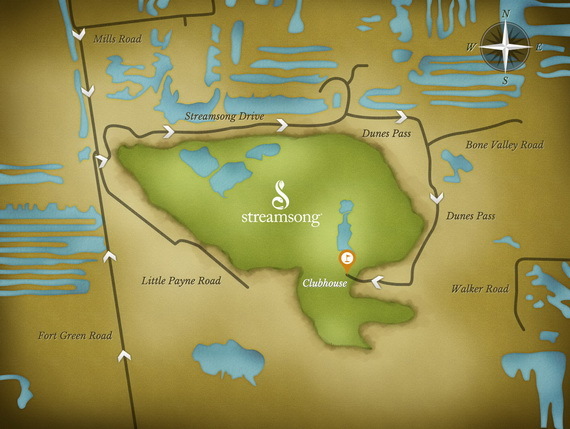 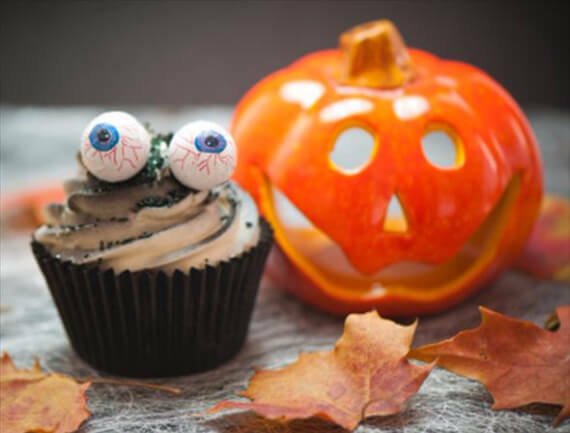 For more information (863.428.1000, www.streamsongresort.com).